Our efforts to reform the National Flood Insurance Program (NFIP) continue. 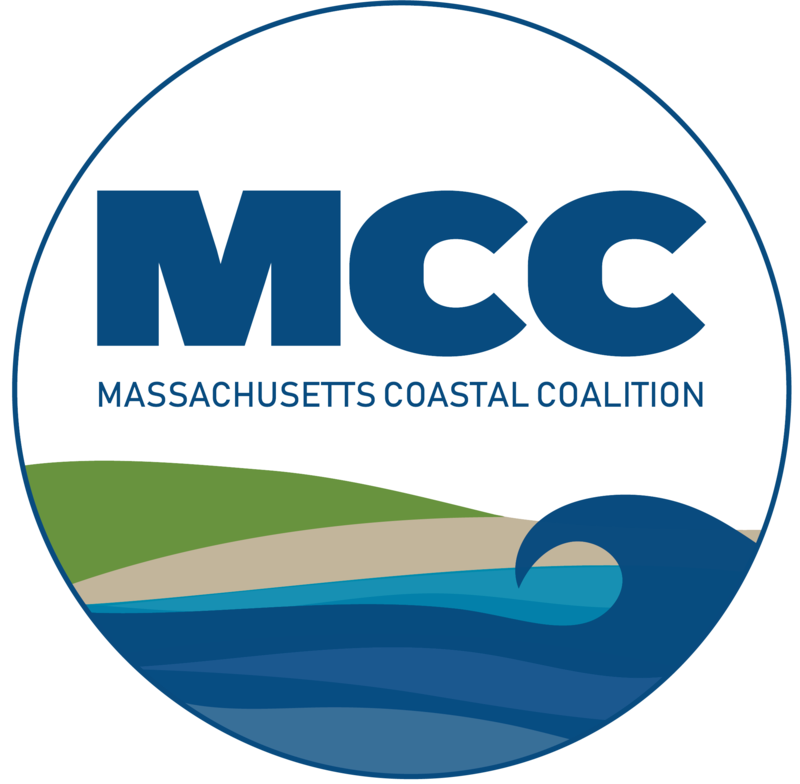 Later in March, the Massachusetts Coastal Coalition will begin conference calls with stakeholder groups within Massachusetts in order to start the reform of the NFIP, which will be reauthorized by Congress in 2017. However, because the NFIP is a Federal program, the reform requires a national effort, and leading the charge nationally is the Coalition for Sustainable Flood Insurance (CSFI) who is based out of New Orleans. CSFI was instrumental in helping implement the last round of reform in 2014 with the HFIAA flood reform act. The Massachusetts Coastal Coalition, lead by the Scituate and Marshfield Coastal Coalitions, are leading the charge here in New England under the direction of CSFI. Due to the need to network and understand the issues at a national level, the Marshfield Citizens Coastal Coalition will be representing Marshfield and Massachusetts at several national flood meetings this week. On Friday, the MCCC will be meeting with the director of CSFI, Caitlin Berni. The meeting will be centered around ideas and our focus as we head to 2017, and also some unique issues facing each region of the country. Following the meeting with CSFI, on Sunday, March 22nd, we will be attending the National Flood Zone Determination Association annual meeting in Scottsdale, Arizona. This meeting will be one of the most important flood meetings of the year. At this meeting there will be Washington level members of FEMA, the chair of FEMA’s Technical Mapping Advisory Council, several bank regulators, and national leaders in local and federal flood policy. When we return from the trip, we will be bringing back a wealth of flood knowledge and expanding our ever-growing network. At the same time, we hope to be able to offer more products and services to better our understanding of flood as a community. Once our national flood tour is complete, our reform efforts begin. For the last several months, myself along with our Executive Board members Doris Crary, Claudette Casey and John Cusick with our newest member Jack Sullivan and the Scituate Coastal Coalition have been setting up a core group of stakeholders in each industry that deals directly with the NFIP- Citizens, bankers, insurers, realtors, business’s, legislators and more. With monthly conference calls lasting for the next year, we will propose and refine ideas within each industry. These ideas will then be sent to CSFI, who has hired Washington lobbyists to work on our behalf. The theme of our reform effort is simple: Affordable, Sustainable and Predictable. We need an NFIP that is reauthorized for the next 20 years, rather then 5 year reauthorizations which has been the trend. As always, going to our website will lead you to how you can get involved.